If you have a heart murmur, it means that your doctor has heard an extra sound when listening to your heart with a stethoscope. Heart murmurs are very common. Possible causes range from minor blood flow changes to severe heart valve problems, which can affect the normal functioning of the heart. 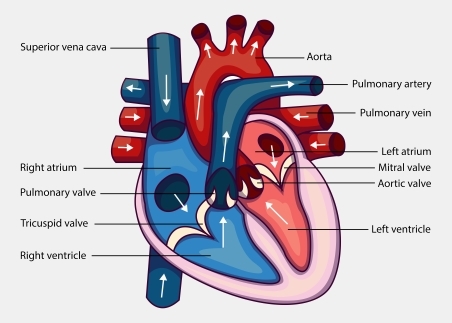 There are different grades or types of heart murmur. The tests and treatment of a murmur depend on the type and grade. Small murmurs usually don't need any tests or treatment. Some people will be eligible to have the above tests paid for by the public health system, however there may be a wait. You may need to be referred to the Cardiology Department at the hospital for further investigations. Read the Heart Foundation's factsheet on Heart valve problems.